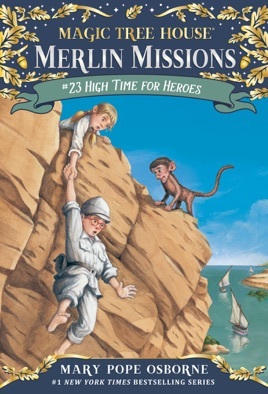 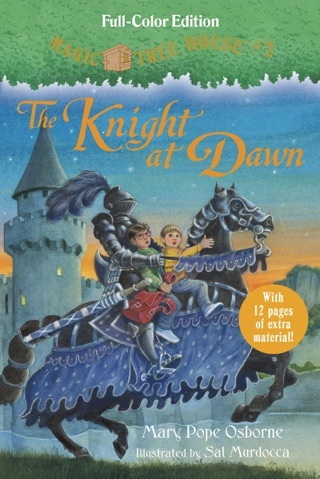 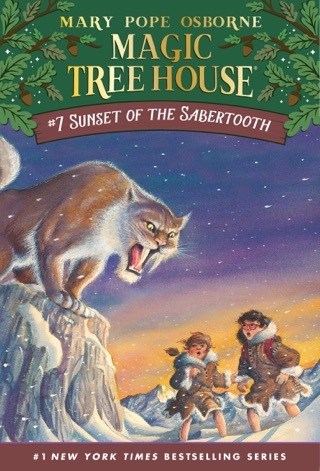 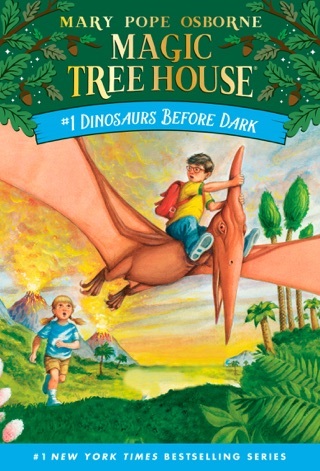 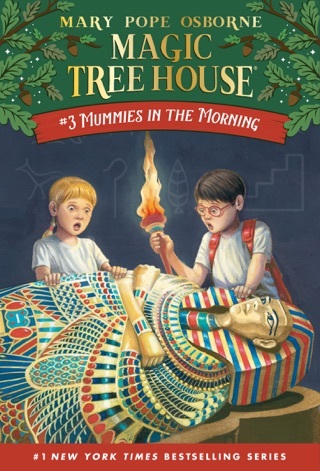 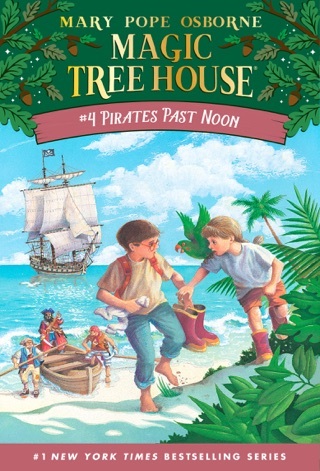 The Magic Tree House books, with their fiction and nonfiction titles, are perfect for parents and teachers just starting to get into the "Core Curriculum." 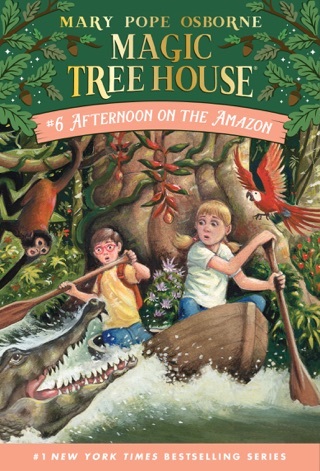 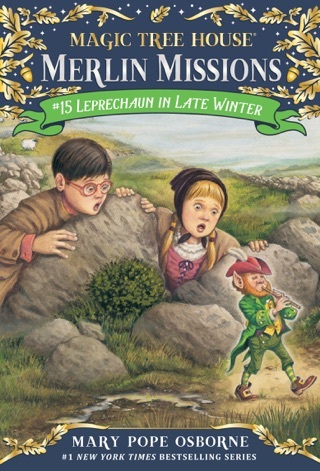 With a blend of magic, adventure, history, science, danger, and cuteness, the topics range from kid pleasers (pirates, the Titanic, pandas) to curriculum perfect (rain forest, American Revolution, Abraham Lincoln) to seasonal shoe-ins (Halloween, Christmas, Thanksgiving). 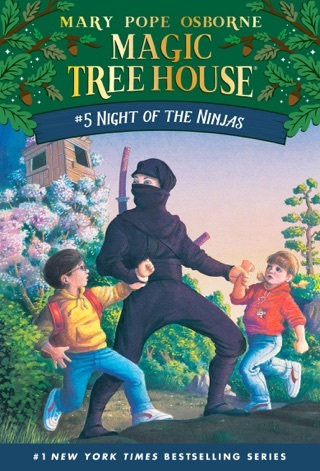 There is truly something for everyone here.